Designed for the teens and tweens in your life that like to push the limits! 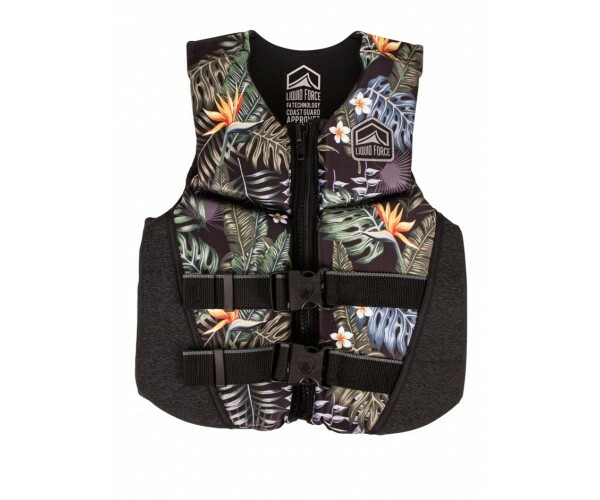 They will feel the comfort of a vest designed just for them, while you can enjoy the peace of mind that comes with the Coast Guard Approval. 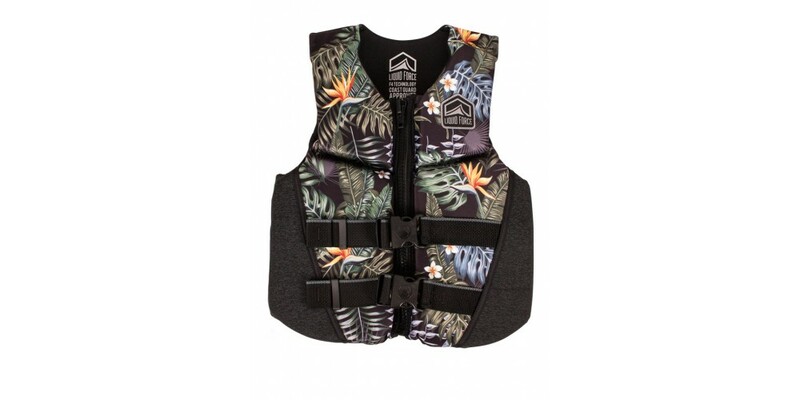 This vest keeps your kids safe and maximizes your fun levels out on the water! The new FLASH helmet steps up the game, with the Liquid Force exclusive CE rated Sweat Saver liner.. Her wakeboard adventure begins with the Divine Jr. A board preferred by beginner/intermediate rid..